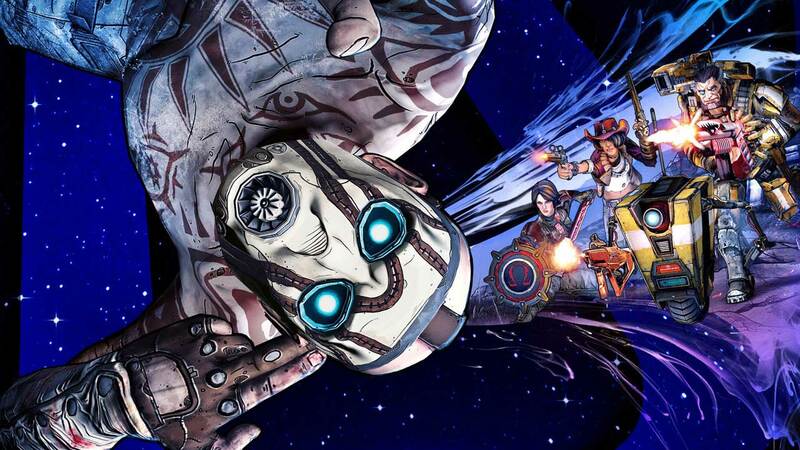 The latest financial earnings report from 2K alludes to a ‘highly anticipated new title’ that could very well be a new Borderlands game. d Dead Redemption 2 – there’s an interesting mention of a new game coming that has been “highly anticipated”. In the past, Randy Pitchford has said that work on Borderlands 3 would start once Battleborn was completely done. Battleborn has been an infamous underperformer, so it makes sense that Gearbox would want to work on something safe. Back in March, Randy Pitchford went to GDC to show off rendering tech that Gearbox “may use” in the future. The footage she showed looked an awful lot like a Borderlands game. Back in January, Pitchford revealed on Twitter that Borderlands 3 would not be coming to Switch, despite conversations with Nintendo. This suggests, at the very least, that work on the game is actually happening. While there’s speculation that we may see a new Bioshock during the fiscal year 2019 (running from April 2018 until March 2019), the evidence suggests that a new Borderlands is far more likely. In the meantime, you can check out Borderlands: The Pre-Sequel as part of the latest Humble Bundle, or pick up Tales from the Borderlands free on PlayStation Plus. Perhaps we’ll hear more at E3?